Yamara™ – …and the world Where Yamara Has To Live. 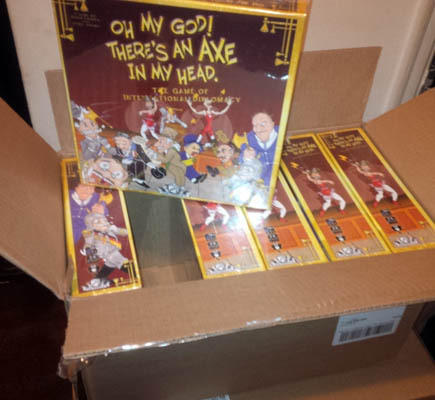 A little publisher tells us that some elves have taken a shipment or two away from the printers of Oh My God! 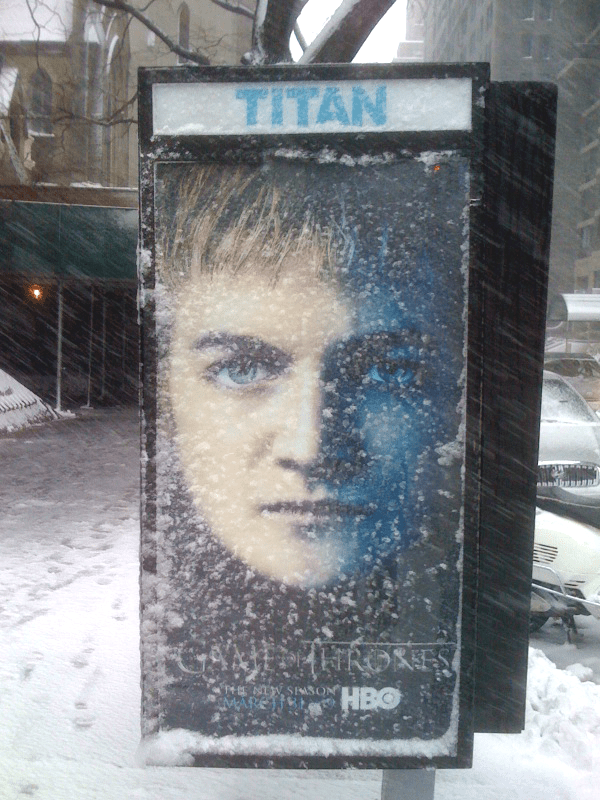 There’s An Axe In My Head game. These elves do what elves do, and that’s distribute games. It is very close indeed to Christmas, but every effort is being made to get the now-released game into the hands of all the Kickstarter backers as quickly as possible. Further details should be popping up here, gamecompany3.com, Facebook and Twitter as we pull these various sites together. Dave Fooden and Chris would like to thank everyone for their long patience and trust in our making this wacky wacky dream an even more absurd and amusing reality. “Take Me Home“, The New Yorker, June 4, 2012. Keep outpacing those soft rains. Today would have been Edward Lear‘s 200th and George Carlin‘s 75th birthday. Maurice Sendak would still have been only 83. This whole “lifespan” thing is just weird. Can I call you Theft? Theft Keller is such a badass name.